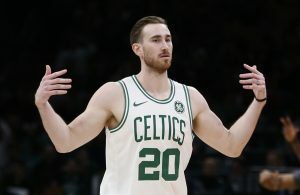 Both the first and last games of the Boston Celtics’ 2017-18 season ended in losses to the Cleveland Cavaliers. 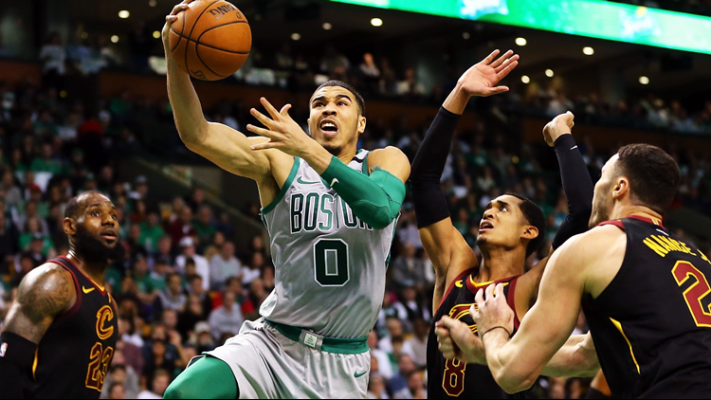 In both games, then rookie small forward Jayson Tatum saw firsthand just how dominant LeBron James truly is. That might be why he is no longer worried about facing off against the Cavs now that James is donning a Los Angeles Lakers jersey. On Sunday, Tatum discussed his changing opinions regarding the Cavs now that they are without the four-time MVP. Jayson Tatum on what a difference a year makes. 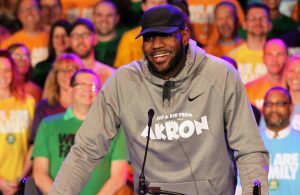 "Last year, we were playing the Cavs, playing LeBron. This year, we’re not playing LeBron. So I’m not as nervous." Tatum is just the latest voice to come forward and doubt the Cavs in their first season without James since he returned to Cleveland in 2014. 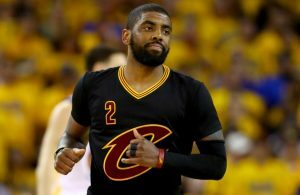 While there is no doubt that the expectations have changed in Cleveland, this offseason proved that the Cavs have no intention of relinquishing their stranglehold on the Eastern Conference without a fight. Perhaps if Tatum had more experience in the NBA, he would know it is not wise to doubt any team that is looking to make its mark on the league. With talented veterans like Kevin Love and Tristan Thompson, and promising youngsters like Cedi Osman and Collin Sexton, it will be fascinating to see how the Cavs perform now that one of the greatest basketball players of all time is no longer on the roster. In the 2018-19 preseason, the Cavs managed to best the Celtics in back-to-back matchups. Hopefully once the regular season rolls around, the Cavs are able to prove to Tatum and the Celtics that there is still quite a lot to be nervous about when they face off against the Cavs.